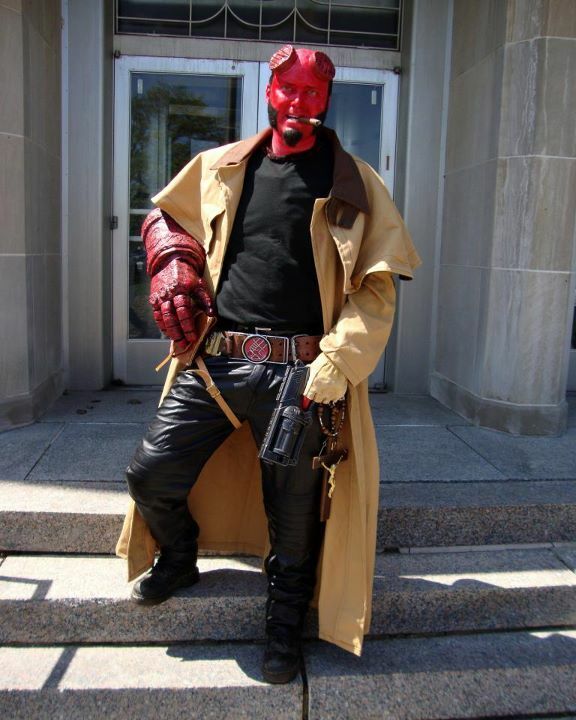 Here's a damn good cosplay version of Hellboy. You may have read him in the comics or seen him in the two films, either way I think you'd agree this an excellent version of Mike Mignola's fine creation. This Helloby could probably pass as a body double on set for any new film they make!